Local and nearby camps range from overnight adventures to hands-on academics. Spring break is March 11-15 for students in Conroe and Montgomery ISDs, while the school year ends May 30 and May 24, respectively. Here is a noncomprehensive list of spring and summer camps in the Conroe and Montgomery areas. Campers can participate in numerous educational and STEM-related activities as well as arts and crafts. Ages 5-13. March 11-15. $140 weekly (member), $180 weekly (nonmember). The camp offers various recreational activities such as swimming, outdoor games, sports, art and crafts, as well as a field trip. K-sixth grade. March 11-15. $95 weekly (resident), $118 weekly (nonresident). 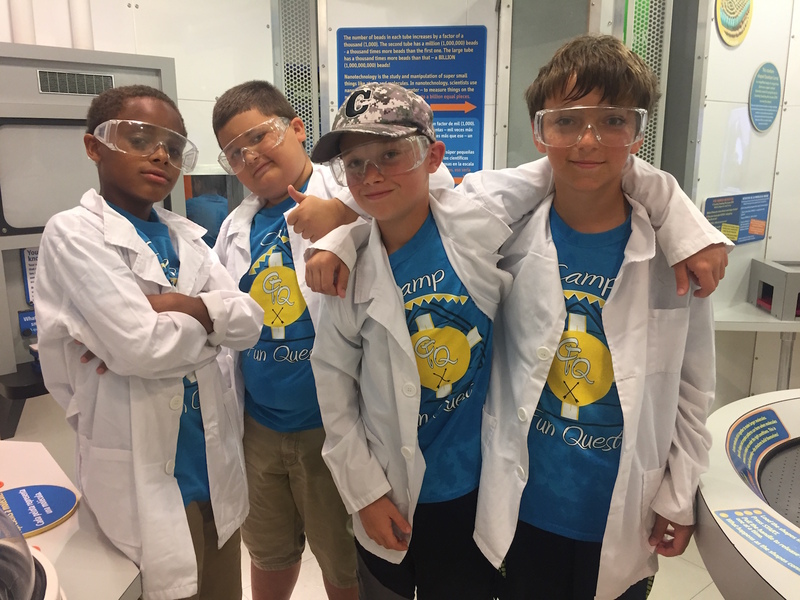 Campers can tackle activities such as creating devices to stop supervillains, inventing island survival tools, learning about coding and designing robots. K-sixth grade. June 24-28. $255. Discovery College at Lone Star College-Montgomery provides courses in robotics, drone programming, photography, sports and sculpture. Ages 7-14. June 10-13, June 17-20, June 24-27, July 8-11. $114. 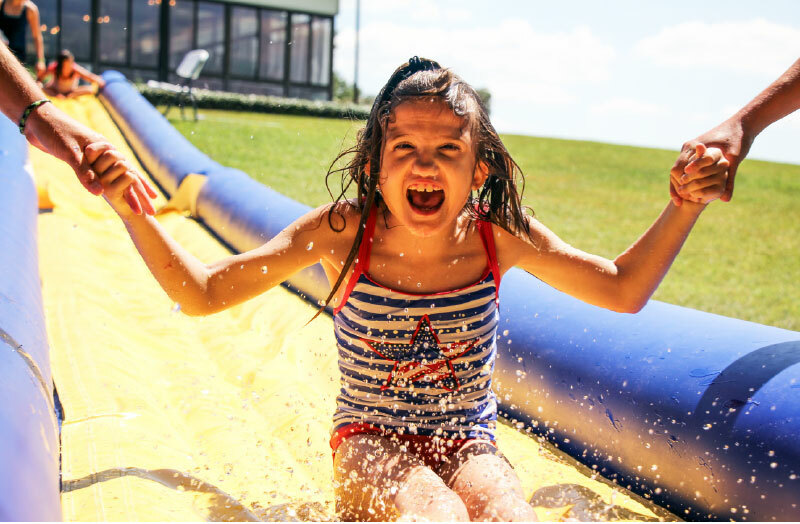 This residential Christian summer camp offers 10 weeks of programing for children and young adults with special needs and their siblings with activities tailored to accommodate all ability levels including horseback riding, canoeing, archery, arts and crafts, music, swimming, sports, fishing, games, costumes and nurturing sensory activities. Ages 7-22. June 4-Aug. 10. $915 (one week, with need-based scholarships available). Adults and children can attend private and group music lessons, and kids and teens can attend all-day camps. Campers can learn Christian drama, how to sing, write songs and play instruments including guitar, keyboard, drums and violin. Ages 4-adults. June 3-5, June 10-12, June 17-19, July 15-17, July 29-31. $65-$210, plus $15 registration. The Owen Theatre hosts a multiarts camp with costumes, stage makeup, vocals, choreography, prop and set design, and acting basics, culminating in performances of “Freaky Friday.” Ages 7-12 (multiarts camp). June 17-21. $100 (resident), $125 (nonresident). Ages 12-17 (teen acting camp). June 3-16. $200 (resident), $250 (nonresident). The Fun Quest Day Camp offers field trips, swimming, crafts and hiking. The Totally Teen Program takes two weekly excursions to participate in community service projects and cookouts. First to sixth grade (CFQ), seventh to eighth grade (TTP). 9 a.m.-4 p.m.
June 4-Aug. 17. $95 (CFQ resident), $118 (CFQ nonresident), $105 (TTP resident), $131 (TTP nonresident). Aug. 16. $140 per week (member), $180 per week (nonmember). The private preschool offers daily summer camps with themed field trips, science Wednesdays and scrapbooking. 6-12 years old. May 28-Aug. 16. $100-$185 per day. Campers will act, sing, dance and play games in Broadway-inspired theater instruction to present at a showcase. Religion and prayer time is included. Ages 5-12. June 25-29 in Cypress, July 9-13 in The Woodlands or July 16-20 in Magnolia. $175. 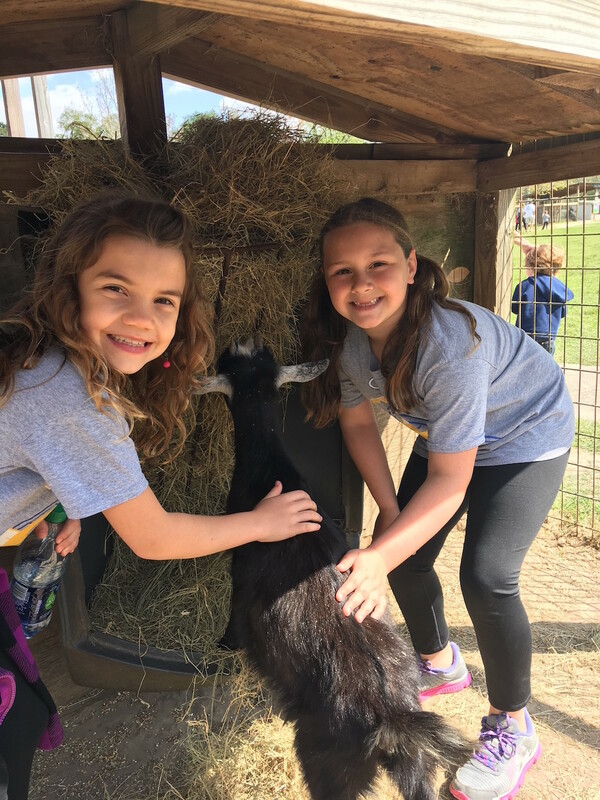 The Heritage Museum of Montgomery County teaches history with re-enactments, games, beekeeping, churning butter, washboards and basket weaving. Ages 8-11. July 8-12, July 15-19. $40. Camp Lantern Creek is located on 100 acres in the woods of Montgomery. At the all-girls overnight camp, campers can sing, do woodworking, sew, and play outdoor and sports activities. Ages 7-17. June 16-28, June 30-July 12, July 14-21. $1,400 (one week), $2,400 (two weeks). Language Kids World helps children connect to culture through language fluency and fun with its immersion summer camps in Spanish, Mandarin Chinese, French and English. Programs are taught by native-speaking language educators in a play-based and innovative environment. Ages 3-10. June-August. $239 per week. This academy provides three camps. Shooting camp campers aim for 2,000 baskets in four days. In competition camps, campers play 12 games in four days. Total player camps elevate overall skills. Grades 3-9. March 11-14.